....Was SMOKING HOT! 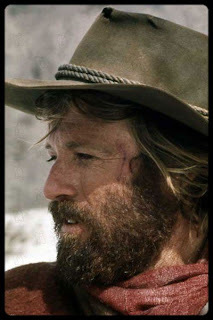 circa the movie Jeremiah Johnson, i don't know if it's his eyes, his rugged outdoorsman quality, or the beard, allright it's all three. That was my thought for the day.